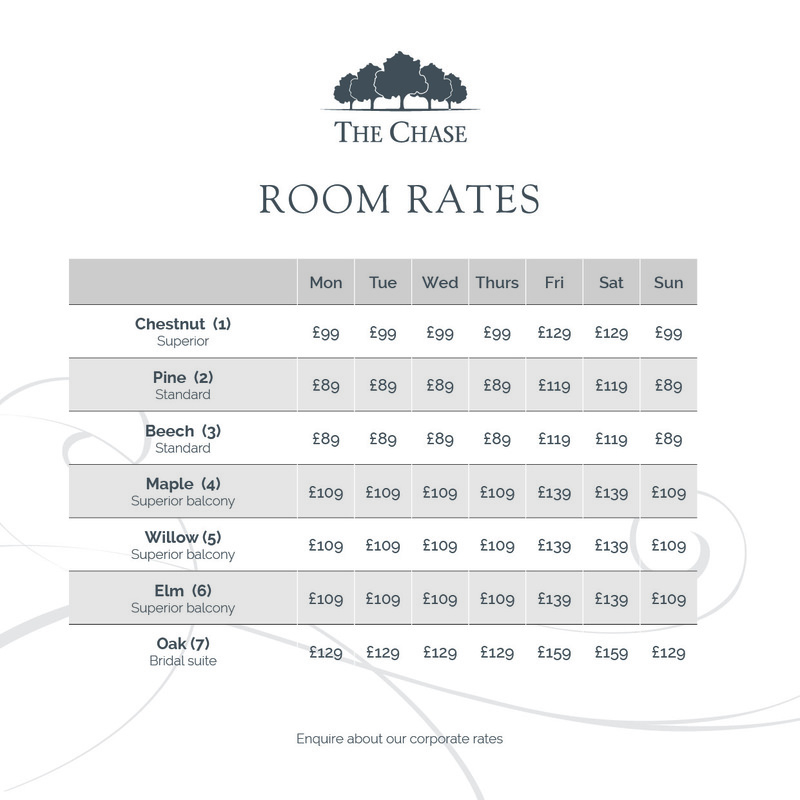 7 luxurious hotel rooms located within the impressive building are the latest edition to The Chase, another 10 rooms are currently under construction. 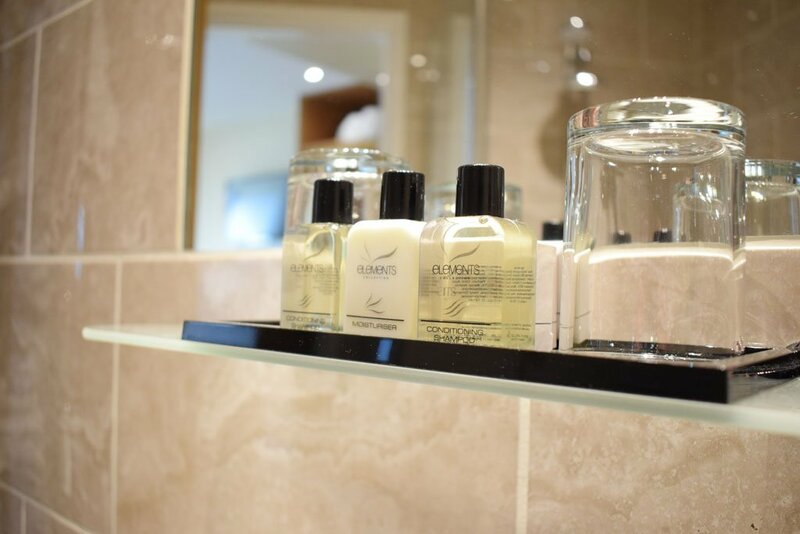 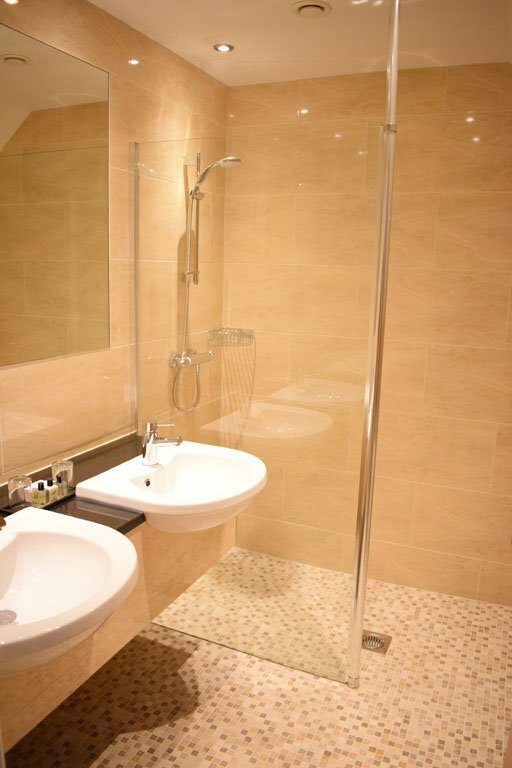 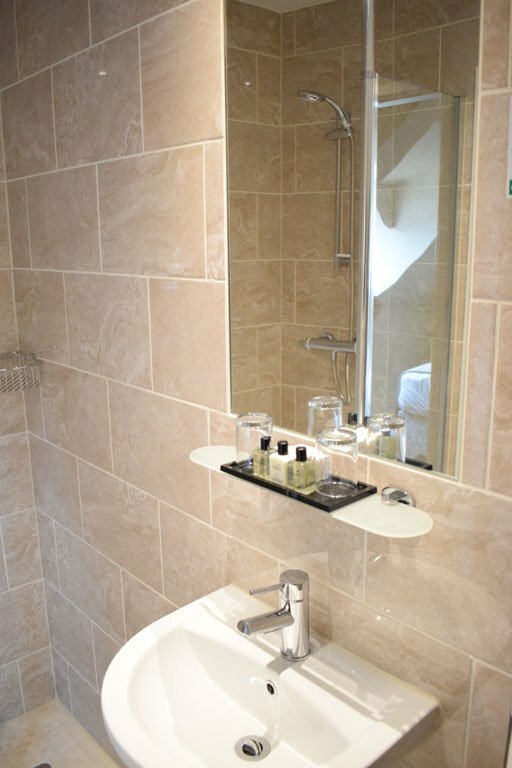 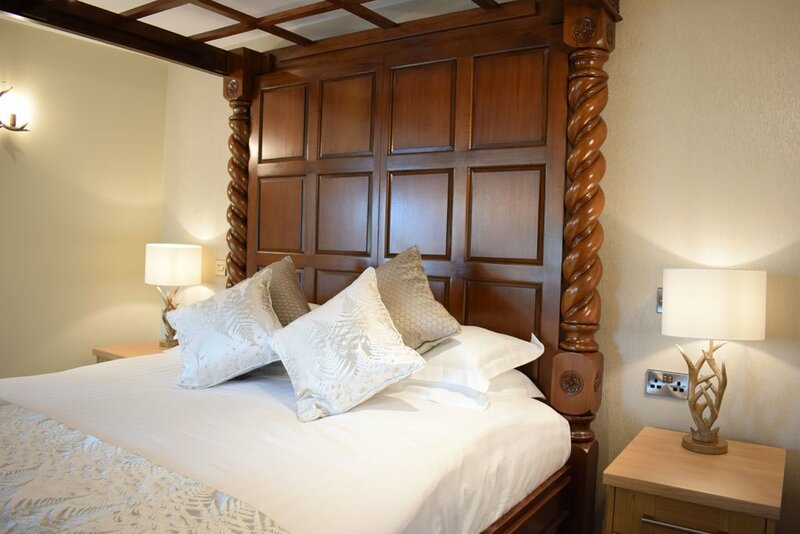 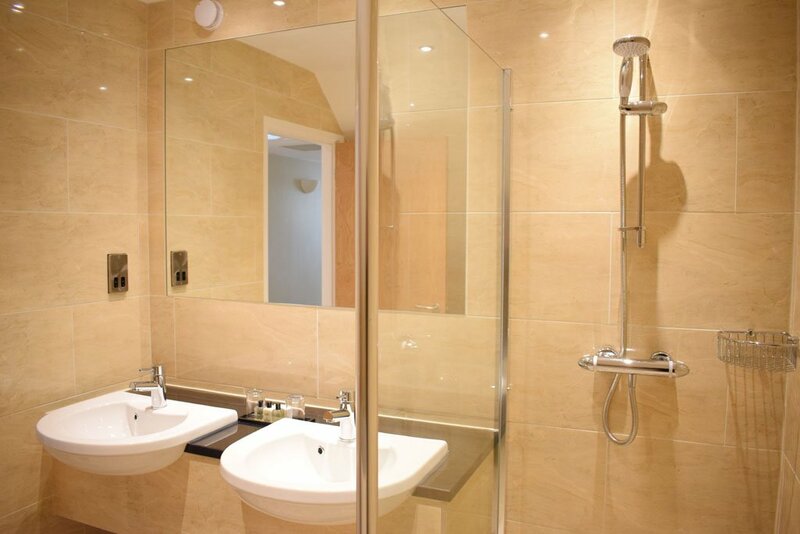 Each room offers a warm and cosy feel helping to make your stay with us as relaxing as possible. 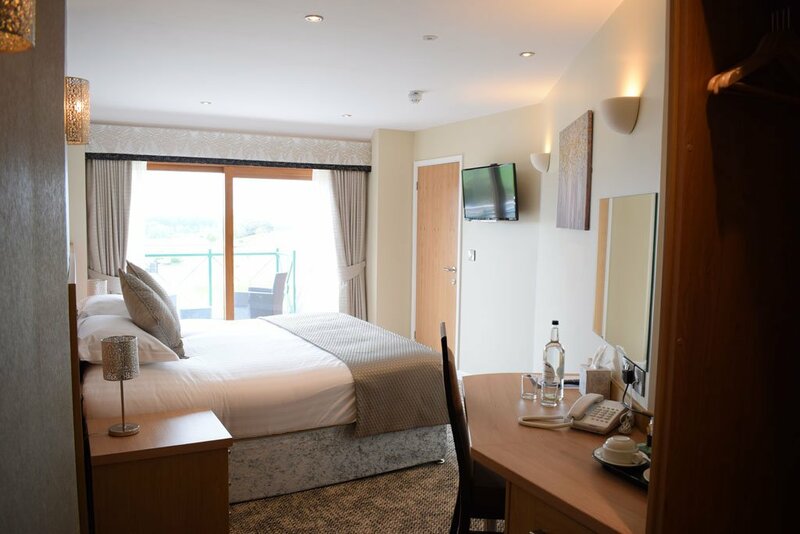 Breakfast in our Woodlands restaurant is included in your stay as well as complimentary use of our state of the art Health Club facilities. 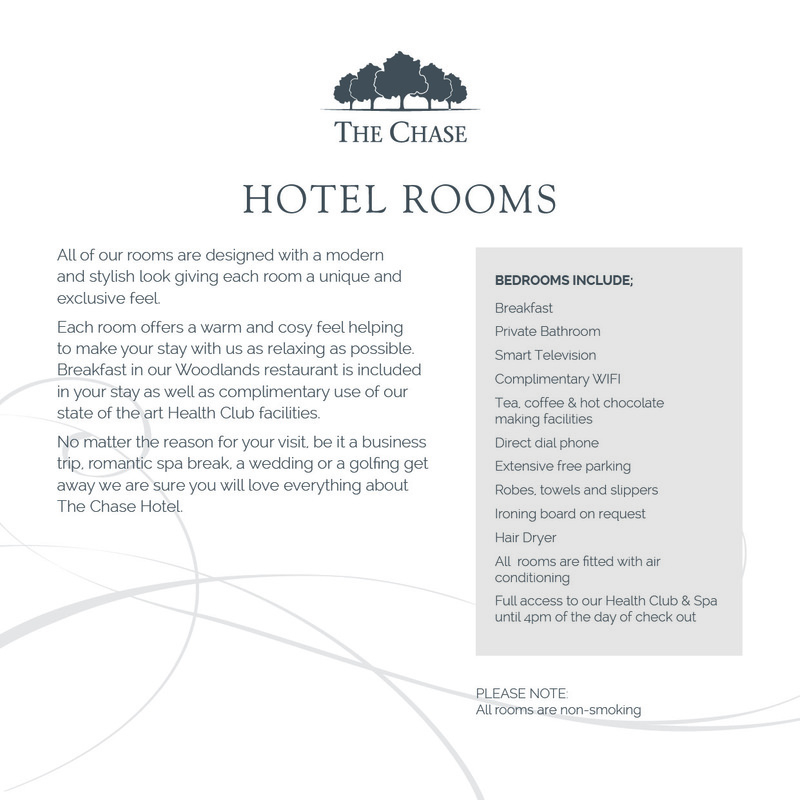 No matter the reason for your visit, be it a business trip, romantic spa break, a wedding or a golfing get away we are sure you will love everything about The Chase Hotel. 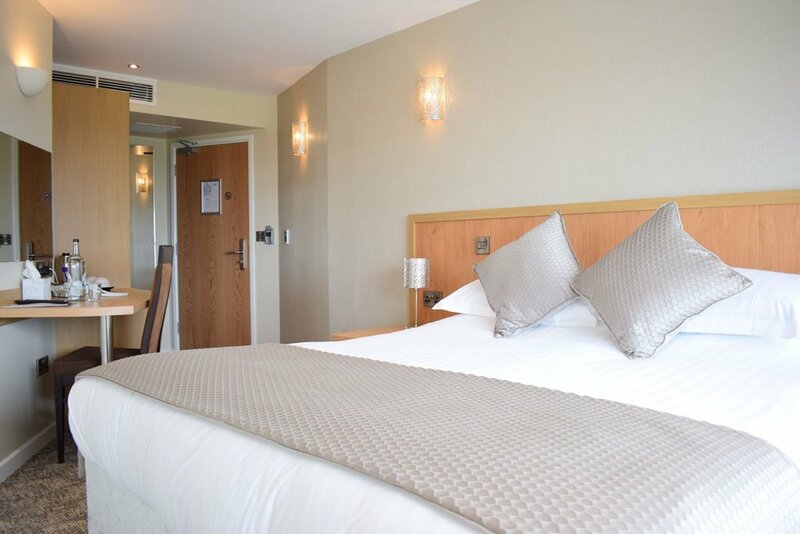 All of our rooms are designed with a modern and stylish look giving each room a unique and exclusive feel. 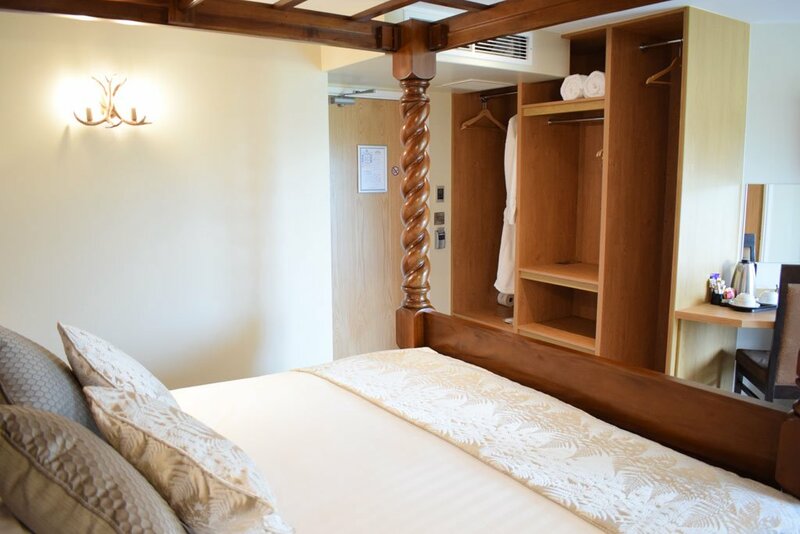 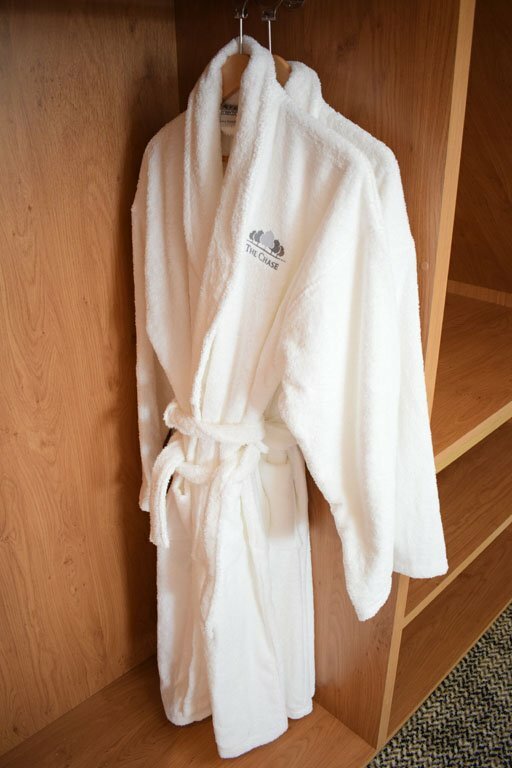 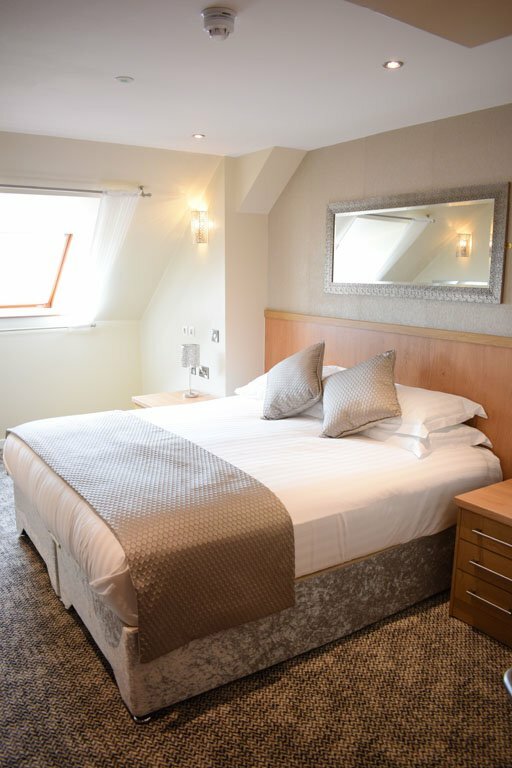 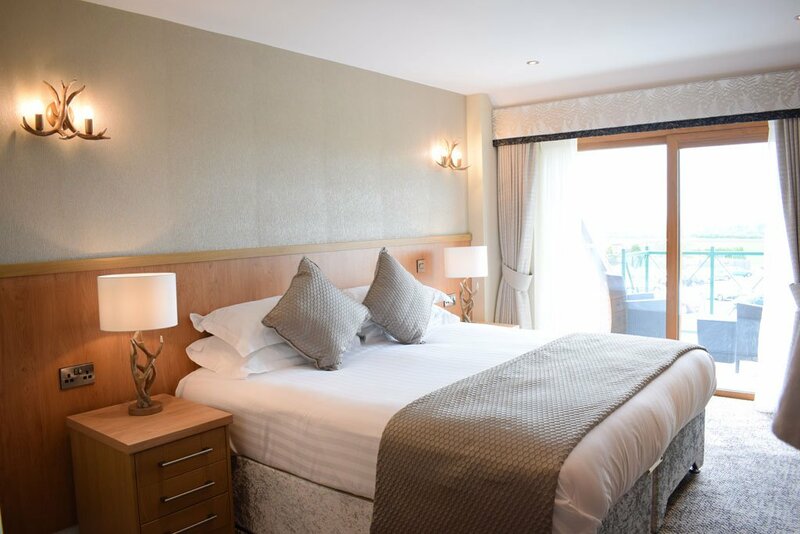 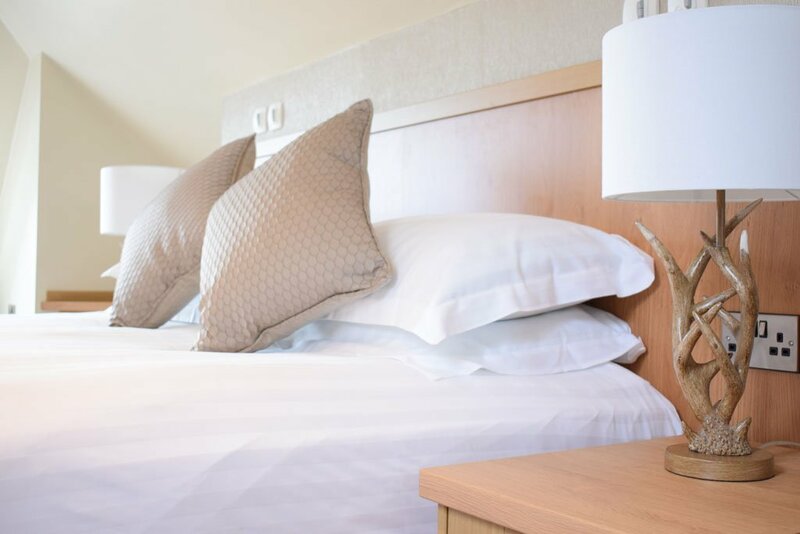 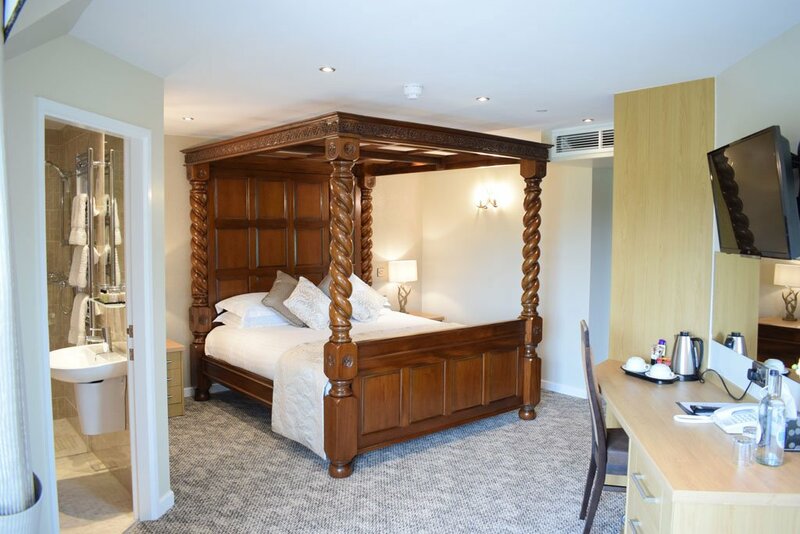 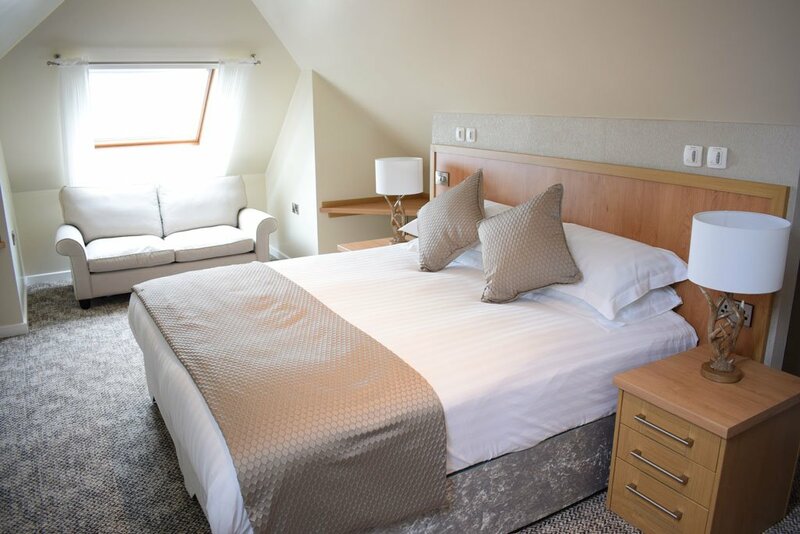 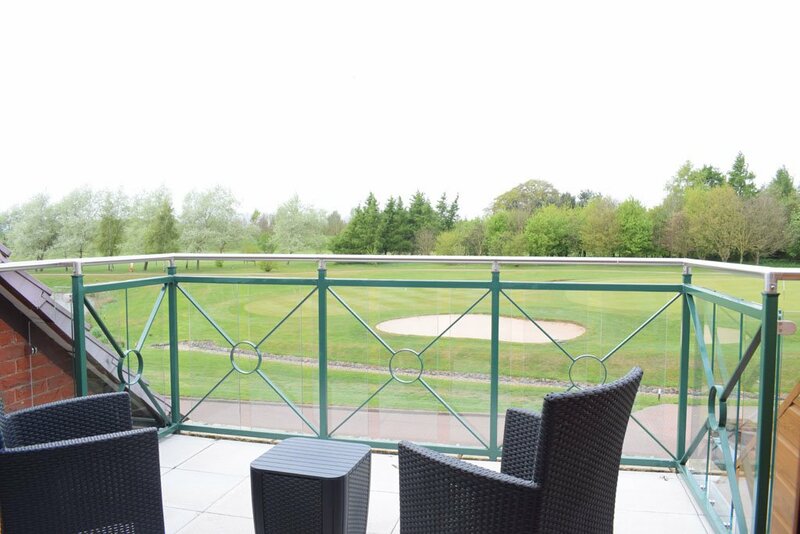 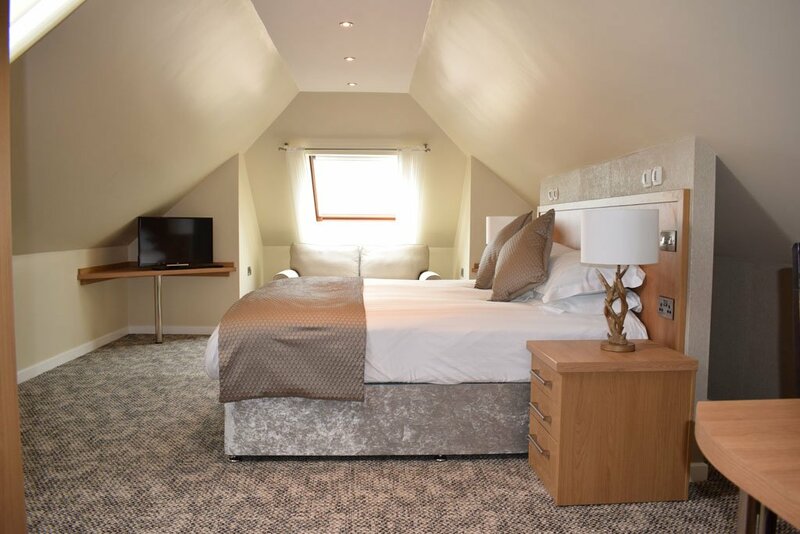 We currently have seven hotel rooms available, two standard rooms, one large family room, three superior rooms with balconies overlooking our stunning golf course and then our bridal suite boasting a stunning four poster bed with its own private balcony. 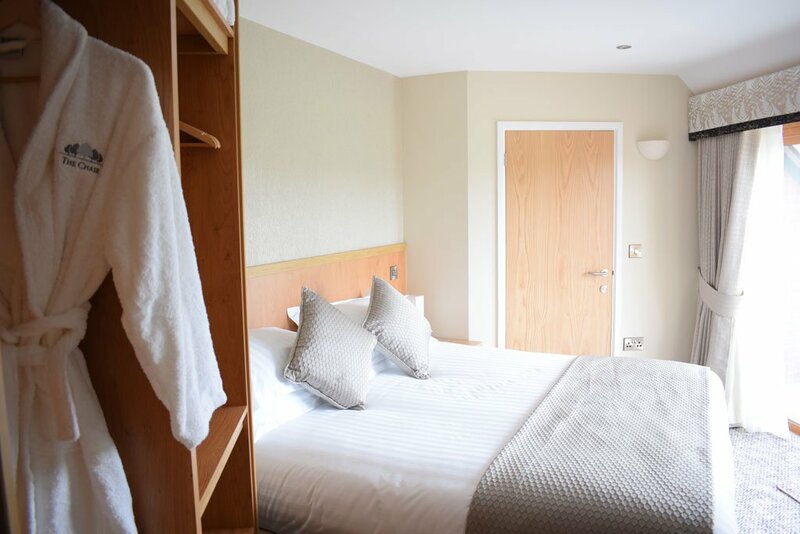 Breakfast is included in your overnight stay and is served in our Woodlands restaurant.